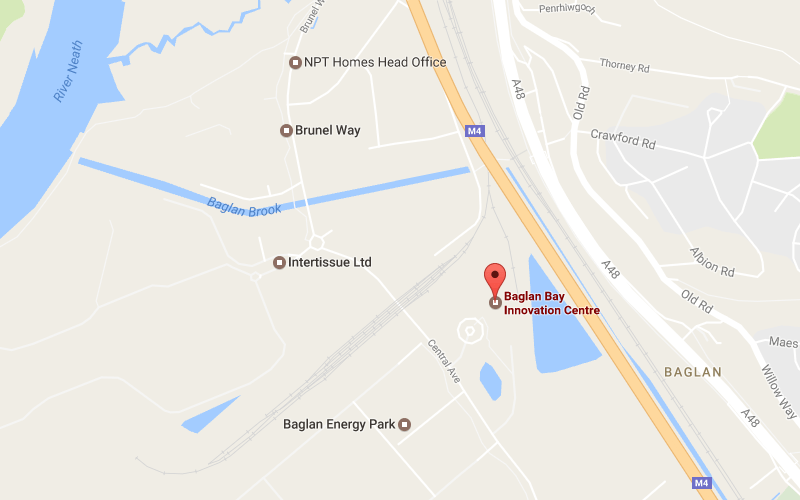 Quantarc are based in the Baglan Bay Innovation Centre, minutes away from the M4. Click the map image to open Google Maps. Request your free Product Review today.